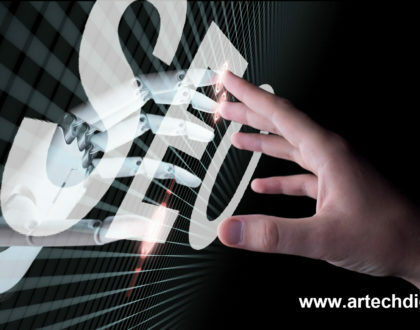 Before beginning to explain what are the new challenges brought by SEO and Artificial Intelligence, it is necessary that you know that one of the major influences that has had the Web positioning, is precisely the AI and its advances in the field of Digital Marketing and SEO. The IA has advanced widely in the world of Marketing and SEO; especially in the latter, since SEO is a technique that is used to position content within any search engine, and all this related to the search intention that anyone makes. Now, for no one is a secret that Google is the search engine for excellence, in fact is the search engine that uses most of the world, and literally; it is worldwide. It is for this reason that great specialists in the area of Digital Marketing and SEO;seek at all costs that their content reach the deserved award, which is the number one position in the Google Serps. Undoubtedly, SEO positioning can corroborate the intense changes it has undergone over time. 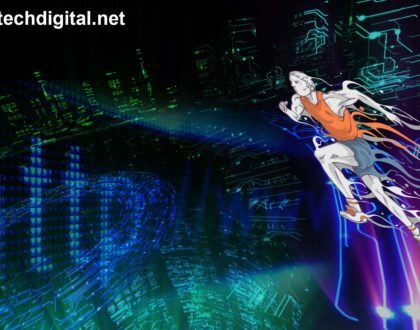 We could even say that Google updates its algorithms an average of 500 times a year; the proper functioning of it and if – as is the case – continues to make more and more changes today is because reaching absolute personalization is not an easy task. But don’t despair! 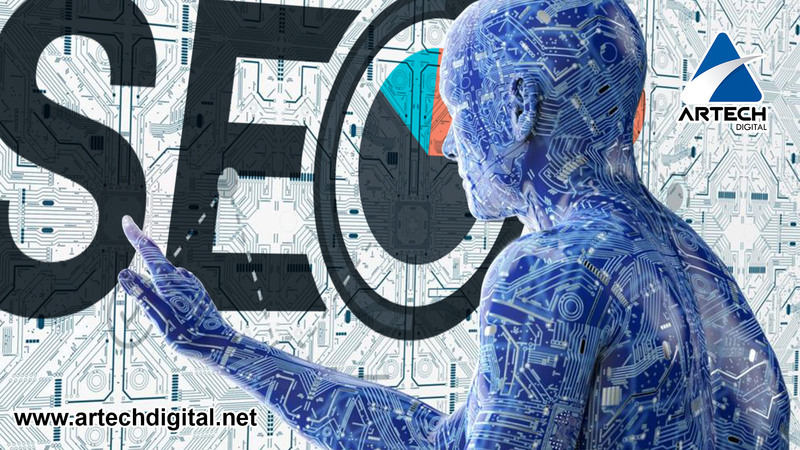 The most significant change in Google, related to Artificial Intelligence, perhaps with time will definitely change what we understand today by SEO. 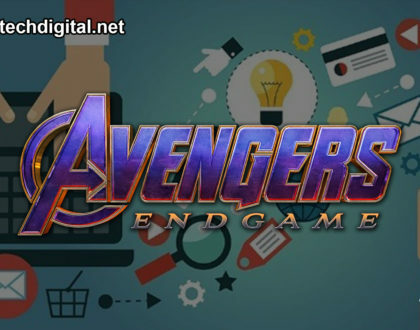 In the early 1990s, when the transition from analogue to digital technology; was only for some people, the first digital search engines emerged. But it wasn’t until 1996 that Google created Yahoo. At the same time, web pages began to ring quickly. And, something curious and strange happened: the societies that were beginning to adapt to digital technology (and that were betting on it, great visionaries); began to realize that there was money to be made with those pages. And that the way to get that money and make it grow was by attracting traffic to them. But how to attract such traffic? Easy: with the Yahoo search engine. And how could they reach the top positions in those search engines? People… SEO had just started. Although, from then until now, many changes have surrounded this issue; driving the industry towards new paths that, a few years ago, we considered impossible. In other words, roads that, although they had a great guarantee in antiquity, are now obsolete. 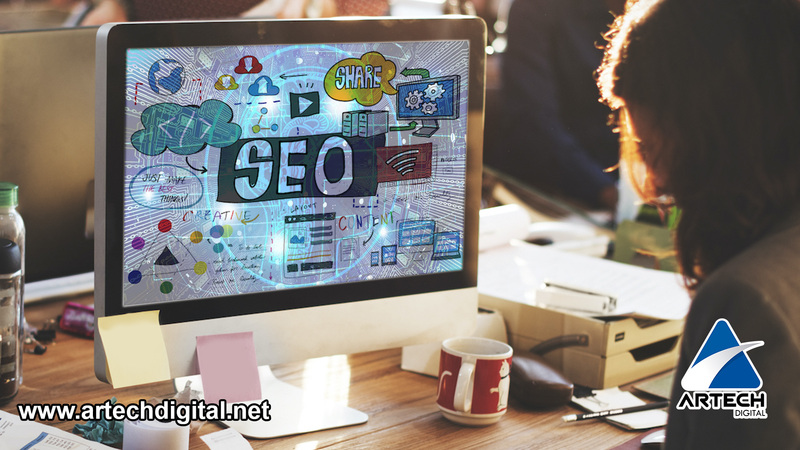 However, one of the considerable problems that has always surrounded SEO positioning; is to ensure that each user finds what they are looking for exhaustively. Because, of course, replicating the functioning and intelligence; of the human brain is one of the great handicaps that have accompanied technology since its beginnings. Taking advantage of Artificial Intelligence it is feasible to improve the understanding of searches and be able to give the user the answer they are really looking for. And, effectively, this is what Google has been working on for years in RankBrain, Google’s predictive that optimizes the SEO algorithm established in Artificial Intelligence. It can be said that RankBrain is a program that orders all the available content to which Google has input; by relevance, and then provides the most optimized results for each of the individual searches. It should be noted that, in order to keep your search engine up to date on these contents; Google updates its algorithms 500 times a year, that is, more than once a day. But, in addition to this, there are several interesting data connected to Google’s algorithm. 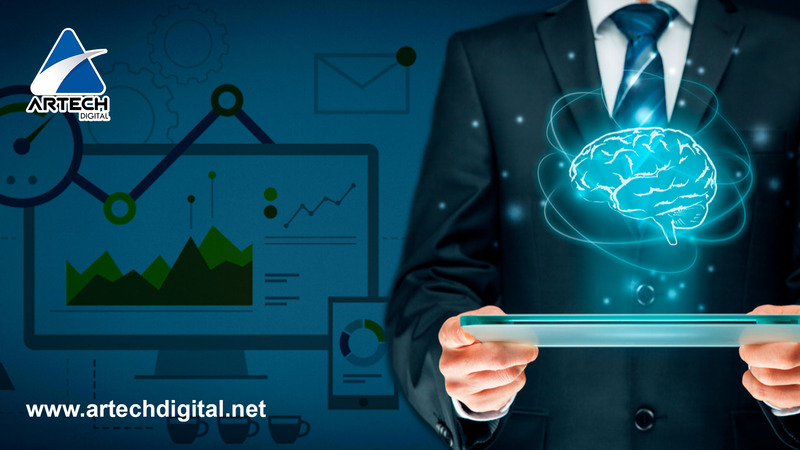 All this Artificial Intelligence and Google algorithms can be slightly complicated; especially because Google is increasingly fine spinning in terms of SEO. However, today there are hundreds of agencies specialized in the matter that; if you need it, can help you more than you think to position your business on the web. There are SEO agencies in Barcelona such as Kdosd that can help you with everything related to SEO and good web positioning. Soy community manager. Leer y aprender es mi trabajo. Entusiasta en nuevas tecnologías, en especial redes sociales. 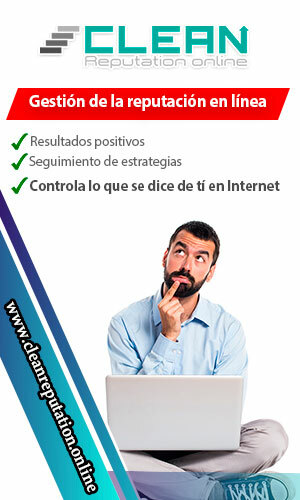 Responsable y gestor en la comunidad de Internet. All in one! Anki Vector the mini robot that talks, takes pictures and recharges itself.